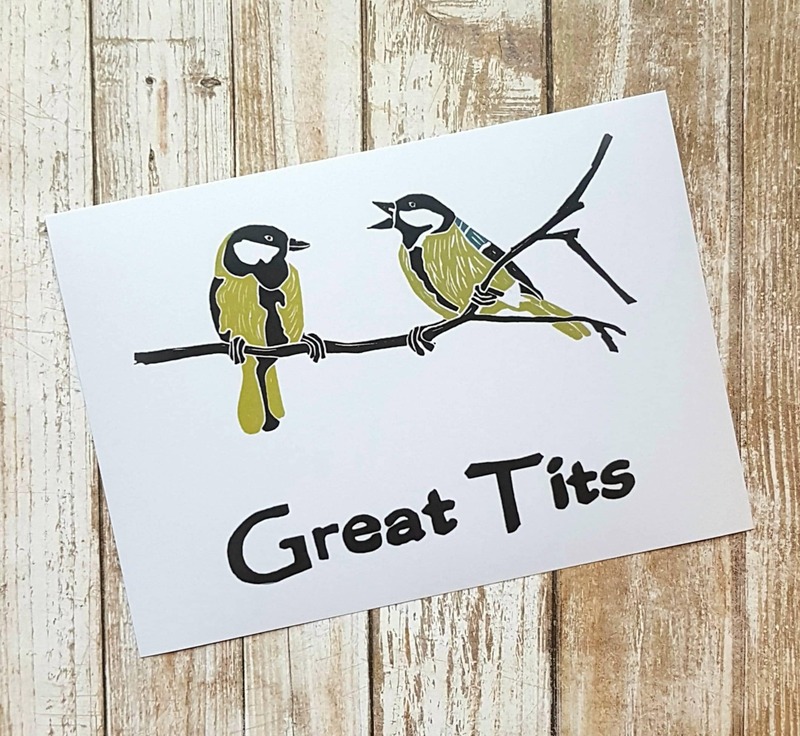 This cheeky print is perfect for any bird lover and looks great in any room. Digitally printed on Excel Pro 32lbs premium paper for crisp and vibrant colour. Available as a 5 x 7 or 8 x 10 digital print. Ships with a stiff board backer and cello sleeve in a rigid mailer. We do custom illustrations. Message us for details.